We have gained huge accolades by our clients for our excellent quality range of switchs. These are switchs manufactured using superior quality materials, procured from reliable vendor and find a wide application across various industries. 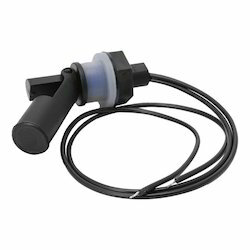 We offer a wide & comprehensive ranges of Flow Float Switch. 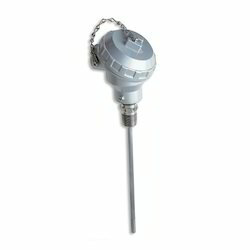 We offer a wide & comprehensive ranges of (RTD) Resistance Thermometer Detector Float Switch. We offer a wide & comprehensive ranges of Cable Float Switch. 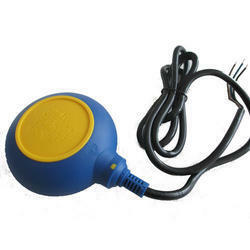 We offer a wide & comprehensive ranges of Miniture Level Float Switch-PP. 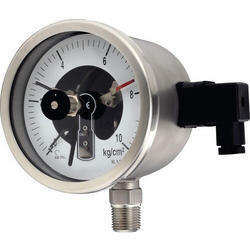 We offer a wide & comprehensive ranges of magnehelic differential positive or negative pressure gauge float switch. 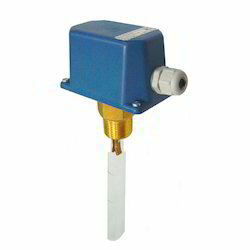 We are supplier & Trader of Baumer Level Switches are made from premium quality raw material and are widely appreciated by the customers due to their durability, reliability and excellent performance. 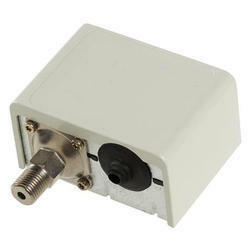 Industrial inductive proximity switch are exported and manufactured by us. Level Switches are exported and manufactured by us. 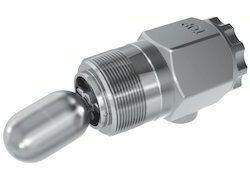 Looking for Industrial Switchs ?